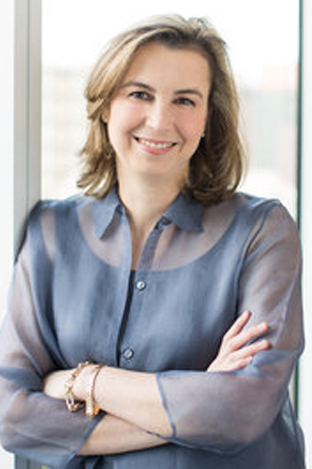 Loren Mayor is NPR’s President of Operations. For the last year, she’s been in charge of the network’s efforts to improve workplace culture. Mayor most recently served as Chief Operating Officer for NPR. In this role, she oversees daily operations and has direct responsibility for the following areas: Corporate Strategy, Diversity, Engineering/IT, Human Resources, Member Partnership, and Policy and Representation. Before that, she served as Senior Vice President of Strategy at NPR. In that role, Mayor worked across the organization and with NPR’s Board of Directors to develop NPR’s strategic plan, which focuses on four strategic priorities: create exceptional content; expand, diversify, and engage our audiences; collaborate; and grow net revenues.